A: NY State has “direct access,” meaning you can come to FuncPhysio without a prescription from your doctor. If you need care beyond 10 visits (or 30 days, whichever comes first), then you will need a doctor’s prescription. We will let you know if/when you require a prescription. *Some insurance plans require a prescription from your doctor (prior to treatment) in order to receive reimbursement. We will guide you if this is the case. Q: Do I need a prescription for physical therapy? 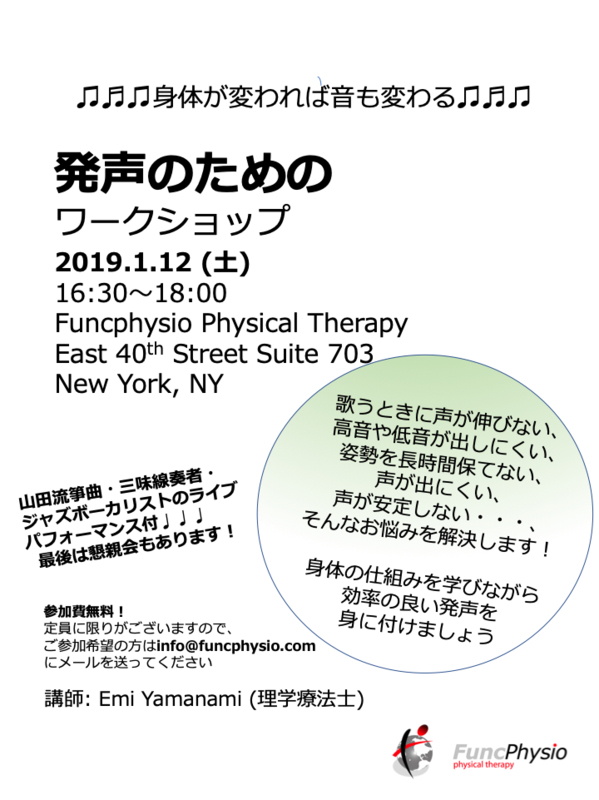 NY State has “direct access,” meaning you can come to FuncPhysio without a prescription from your doctor. If you need care beyond 10 visits (or 30 days, whichever comes first), then you will need a doctor’s prescription. We will let you know if/when you require a prescription. 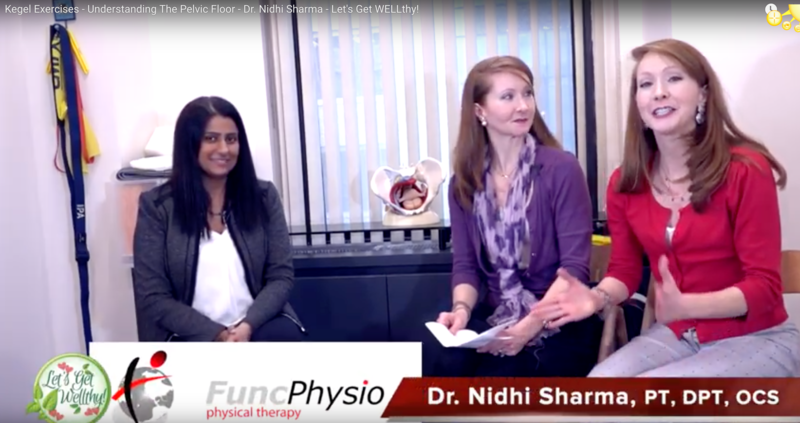 Why is FuncPhysio not an in-network provider? A: Our goal is to provide the highest quality care to each client. We believe there are two important factors that lead to achievement of this goal: therapist skill level and direct time spent with the client. In terms of clinical skills, physical therapists drastically vary in experience and expertise. 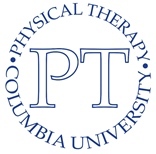 Doctoral-level physical therapy schools teach only the basic science of physical therapy. This means simply graduating from physical therapy school is not enough to become an elite clinician. Following graduation, the therapist must actively seek post-professional education such as residency/fellowship programs, certification in manual therapy, and/or other specializations. 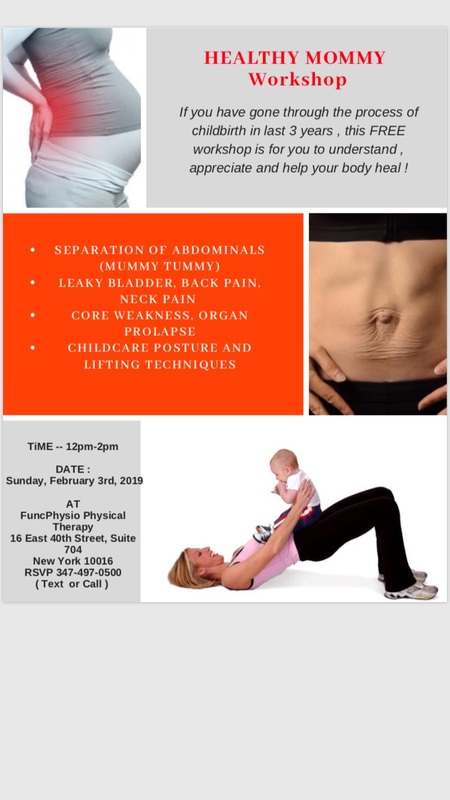 Unfortunately not every physical therapist chooses to invest their time and resources to undergo this continuing education, choosing instead to fulfill the minimum requirement to maintain their license. At an in-network clinic, you may work with a PT assistant (PTA), a PT aide (an unlicensed college student or person with bachelors-level education), or a PT who does not specialize or actively seek out opportunities for career growth. We only employ Doctors of Physical Therapy that are extensively trained in orthopedic manual therapy, and are each working towards advanced certifications (see staff bios for more information). In order to achieve optimal results, you not only need to work with a skilled physical therapist, you also need that person to spend quality 1-on-1 time treating you. Unfortunately, due to low reimbursement rates by insurance companies, in-network physical therapy clinics must see anywhere from 2-4 patients per hour. If you have been to an in-network clinic in the past, you may have been treated in an open space with a therapist who sees 1 or more other patients simultaneously. Ultrasound/E-stim/heat may have also been used as substitution for direct care from the therapist in order to achieve a full hour treatment. At FuncPhysio, we believe physical therapists can do better than this. For this reason, we chose to be an out-of-network provider. What is the meaning of terms such as "HMO," "PPO," "Deductable," and "Co-pay"? -HMO (Health Maintenance Organization) plans allow you to pick one primary care physician (PCP). Your PCP will refer you to any specialists as needed. Your HMO plan allows you to see doctors/therapists only within the HMO’s network. Unfortunately FuncPhysio is not a HMO network provider. -PPO (Preferred Provider Organization) plans, allow you to see any doctors you choose. You can see doctors who contract within your PPO’s network for a discounted rate. PPO plans also may provide coverage for services by an out-of-network provider (Us). If you have a PPO plan, you can claim the service received at FuncPhysio to your insurance and receive reimbursement. A deductible is the amount of money that must be paid out of pocket before your insurance company will pay for treatment. The deductible amount depends on your individual insurance policy. If you give us a call, we can quickly and easily figure out how much your deductible will be. A Copay is the fixed amount you pay for a health care service, usually when you receive the service. You typically find the copay amount on your insurance card.